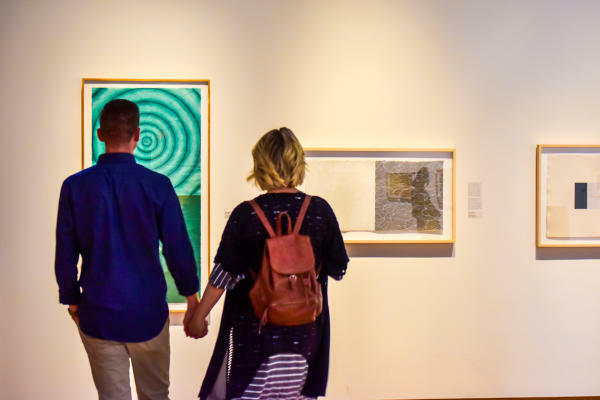 Get wrapped up devouring the world of views from artists from varying lifestyles with these Fort Wayne art galleries. 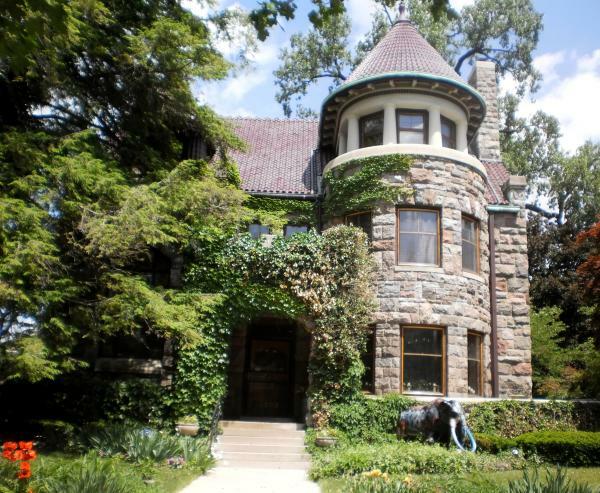 In downtown Fort Wayne, a beautiful Castle Gallery stands to await visitors in a quiet neighborhood. The alluring home gallery welcomes visitors to explore the various rooms that filled with art. 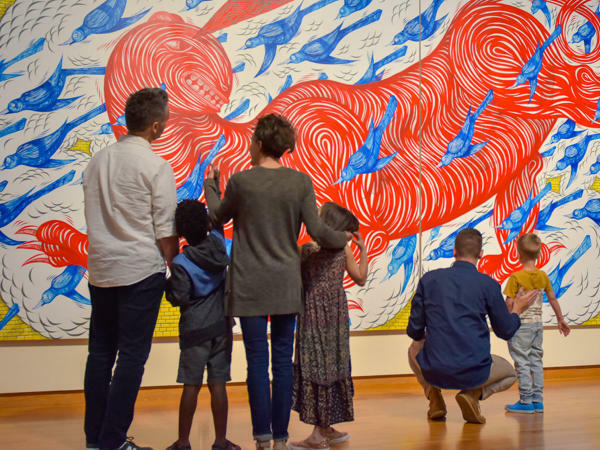 The Fort Wayne Museum of Art hubs exhibitions that change every few months, providing visitors new experiences. The Museum of Art is located amidst a corner of prime art stations such as Artlink, which showcases upcoming artists, and Arts United Center for those who would love to enjoy performance art. In case you become peckish for a meal, a quick walk down the street and around the corner, one could enjoy a meal from The Hoppy Gnome. A quick drive up the town, you will find Northside Galleries with its presentation of traditional painting to photography. After viewing the pieces, you can drive up and around the corner to Rhapsody Art Gallery and Studio. The fairly new gallery stands on its own with the youthful owners that provide charming paintings as well as music classes for those interested. Before you visit your next gallery or as your very first stop, enjoy the hospitality provided by Ted&apos;s Market. The crafty environment dispenses wine, beer, and live music that can be devoured with the best company and meal. Not far from this restaurant, there is Jennifer Ford Art that houses fabulous art for this part of the community. Towards the Southwest area, the University of Saint Francis School of Creative Arts lodges five galleries that you could get swept in. 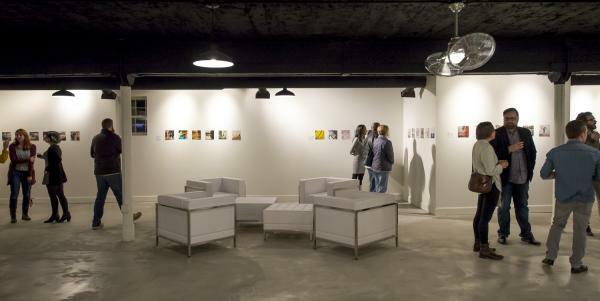 Each gallery has a niche for available for those with eclectic taste. Not far is the Orchard Gallery that has various exquisite art created by local artists. The splendor of creativity in Fort Wayne showcased by our very own. With a hunger of exploration and adventure, Fort Wayne, Indiana can provide any visitor a chance to feed it. It may take a day or two but the best adventures are worth it! 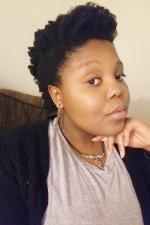 Lebo is a South African native that has always enjoyed being a tourist. Recently back from her home country, Lebo is taking the time to be a tourist in Fort Wayne and enjoy the action in the city that she missed out on when she was a child. She is currently the Alumni/Student Coordinator for Unity Performing Arts Foundation and enjoys working with the students of Voices of Unity Youth Choir. When she isn’t cheering her brother on the sidelines of a soccer game, she’s curled up with a book or exploring the town’s quirky, fun spots, Lebo is looking for the best spot for her next international trip. She’s a self-proclaimed foodie and loves music almost as much as she loves books.